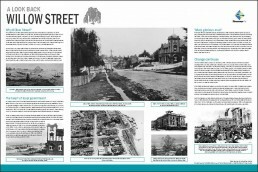 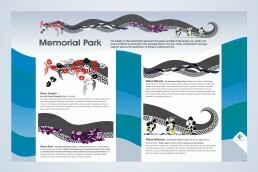 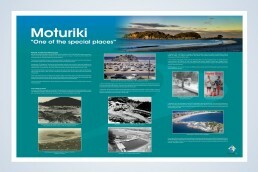 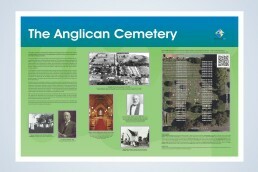 We have had a long history of designing interpretation panels for Tauranga City Council. 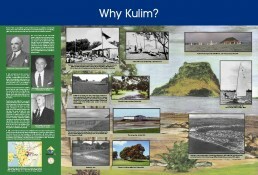 Each one is special (to us), not only because of the stories they tell but because of the people we have had the pleasure of working with. 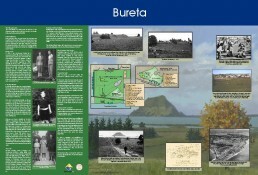 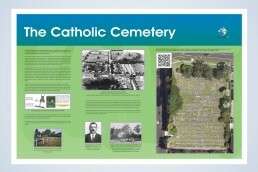 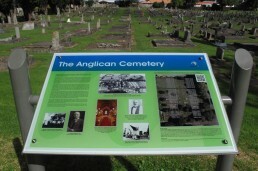 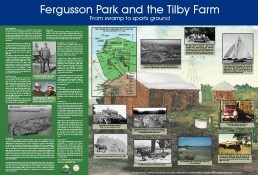 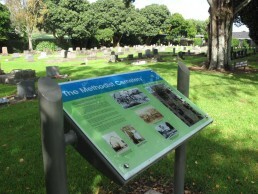 In addition to more recent panels, we have very fond memories of working on a number of Tauranga Historic interpretation panels with dedicated and respected Tauranga Historian’s, Jinty Rorke and Alister Matheson, both of whom are sadly no longer with us. 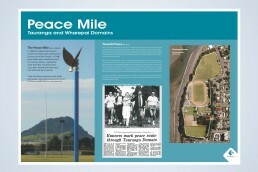 Thankfully their invaluable knowledge about ‘our place and our people’, will remain for all those in the future who care to read about it.